This is part of a series on Washington D.C. with kids. Most of the attractions in Washington D.C. are free, even if they’re not part of the Smithsonian complex. That said, here’s one museum that’s worth the money. This high tech International Spy Museum was a lot of fun for the whole family. As you enter, you go up the elevator (there are some great videos playing as you wait), and then you to pick a “cover,” memorizing all the details about your new identity. After entering the gallery, look for the computers that question your identity (there were really long lines for the three computers), and get tested on what you know. You’ll also get more information to memorize and tested again at the end. That was fun! School for Spies: There were a lot of exhibits, including the School for Spies about spy lingo and tricks of the trade (dead drops, covers, legends). This was our favorite exhibit by far. 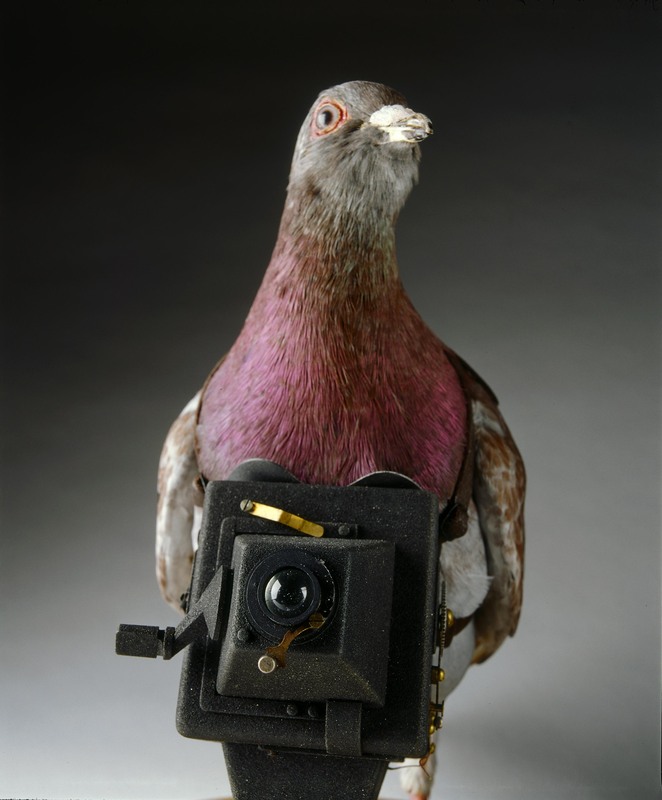 You’ll learn about the tools of the trade with lots of ingenious examples on display (button hole cameras, lock picks, bugging devices, tiny copiers, pigeon cameras, lipstick revolvers…). In addition to videos, there are interactive displays. Also, the museum is “bugged” and you can hear what it sounds like in different parts of the museum with headphones. You can also crawl through the ducts and spy down on people below. Make sure to crawl quietly so they don’t notice you. The ducts aren’t good if you have bad knees or a lot of stuff with you. 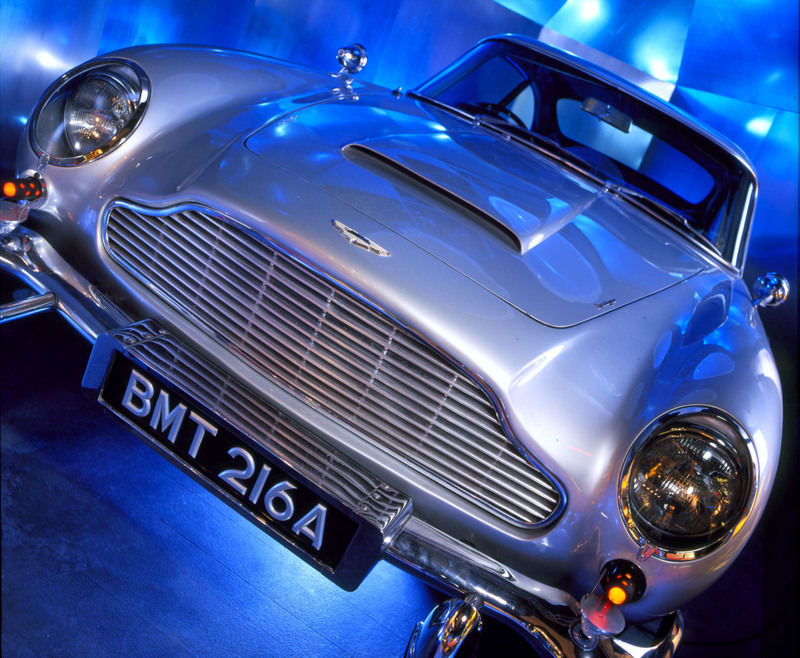 See the Bond car from Goldfinger, with machine guns near the headlights, a bullet shield trunk, a rotating license plate, oil jet shooter, tire slashers, ejector seat and more (every so often there’s a loud display showing what it does, though obviously not everything!). 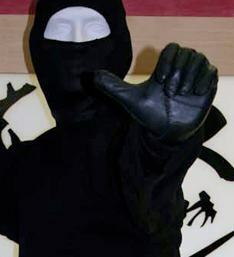 The Secret History of Spying and Spy’s Eye View of the Civil War: Learn about ninjas (Zack loved this), codexes from ancient times and more. Not as interesting for the kids, so we had to hurry through. Spies Among Us: One of my favorite exhibits was reading about the different double agents and spies, and how they got caught. 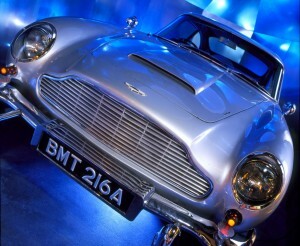 There’s video and a top spies gallery. A little less interesting for the kids, however. Some of what we learned here about American double agents Aldrich Ames and Robert Hanssen reinforced what we learned at Newseum in the special G-Men exhibit. 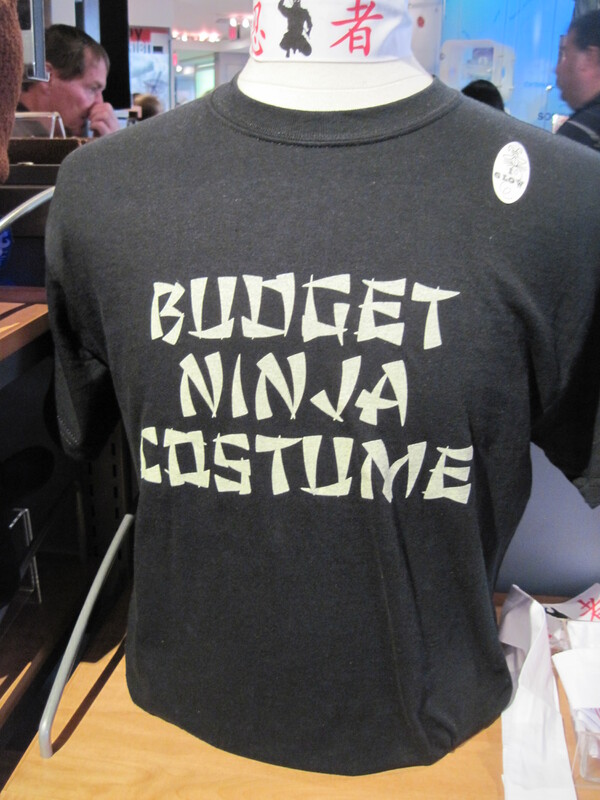 At G-Men we saw a Sprite can that was used as a signal of a dead drop by Hanssen, whereas we learned all about dead drops (with photo examples) at the Spy Museum. At the Spy Museum we also saw the public mail box used as a signal by Aldrich Ames. At the Spy Museum we learned how much damage they caused the U.S. and the lives lost because of their spying. 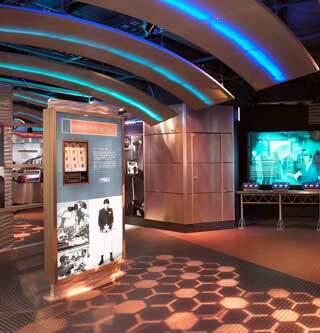 Code Breaking: You can learn how to break some codes in this interactive area. The kids were tired by this point, but we checked it out a bit and Zack enjoyed trying to break the codes. 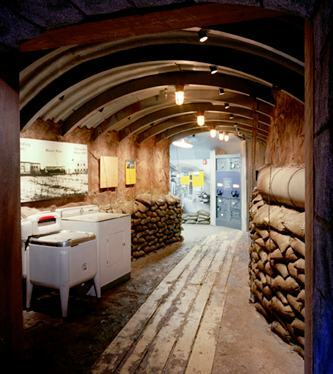 War of the Spies: This area on divided Berlin dovetailed nicely with what we learned at Newseum, and the kids found it interesting to walk through the tunnel recreation. It was also more of a Berlin war-time recreation, so we felt the ambiance (with wire fences and the cafe culture emphasized). Spy Museum Downsides: It’s crowded and can feel claustrophobic at times. We didn’t see a coat check, which meant carrying around our coats and backpacks for a few hours inside the crowded galleries. You can’t take pictures inside. We never got a map, so we had no idea how many more galleries there were. That was a problem when the kids got bored halfway through. Plus, we had to wait in line to get into the museum. We expect that in the summer, but not in the off season. It was popular/crowded. Experiences: If your kids are 12+ you can sign up for an optional (and additional fee) hands-on experience called Operation Spy where you become a spy yourself. This takes about an hour and is inside the museum. We didn’t do this, but friends said it was fun. There’s also a monthly interactive Spy at Night program at the museum, though I believe that’s geared more toward adults. Finally, you can do a GPS-based city outdoors spy experience for ages 10+. I’d like to do that on our next trip. Details: Tickets are $18 for ages 12-64, $15 for ages 5-11. Goldstar has discounted Spy Museum tickets (as much as 50% off). You'll have to log-in to see the deal details. Lines form early at this museum – if you get tickets ahead of time, you might be able to bypass the line (the very funny bouncer came out and led a group of us with advanced tickets to the front of the line). The gift shop is terrific – especially for books. 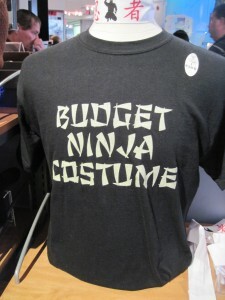 They have a lot of spy toys as well, and my favorite “budget Ninja costume” t-shirt. There’s no café inside, but there’s a Spy Café outside, and a Gordon Biersch (felt like home! excellent microbrew but the garlic fries were not as garlicy as we expected) across the street. 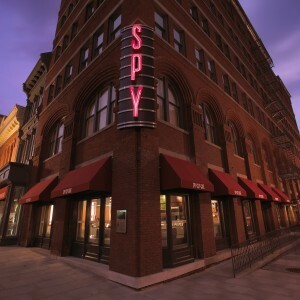 We received press tickets to the International Spy Museum, but all opinions are my own. Don’t miss a single Frisco Kids post! 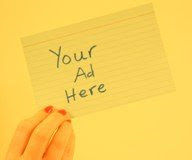 Subscribe by email (top right of the page), and join us on Facebook. Labels: Museum, Review, Travel, washington d.c.
We will definitely add this to our list of places to see! Thanks for the insightful review!! !